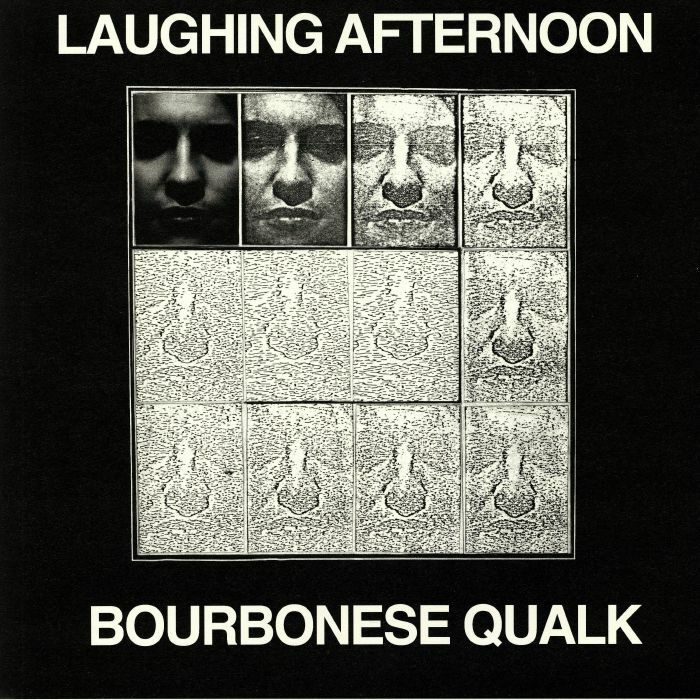 BOURBONESE QUALK Laughing Afternoon vinyl at Juno Records. 5. "Blood Orange Bargain Day"
2. "To Hell With The Consequences"
5. "Virgin Eyes Virgin Eyes"
6. "Spanner In The Works"
"Mannequin Records and Platform 23 come together to start a series of stand-alone reissues of the music of post-punk / industrialists Bourbonese Qualk, starting with their 1983 album Laughing Afternoon.